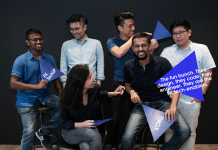 Fore Coffee’s US$1 million add-on to its Series A funding is a strong signal on investor confidence in the coffee startup. 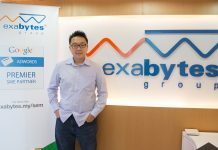 Following the acquisition, Exabytes Group will now serve over 120,000 active clients across Southeast Asia. 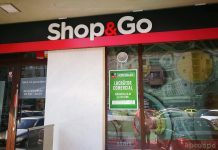 The unprecedented deal in Vietnam’s retail industry was proposed by the chain owner. 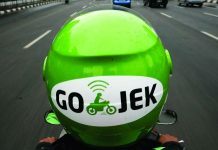 The move is aimed at improving Go-Jek’s food delivery business, GoFood to go up against competitor GrabFood. 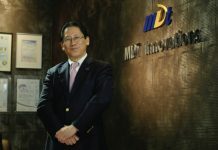 This transaction places VNG valuation at US$2.2 billion.